2003. Compiled by the Green Mountain Club. 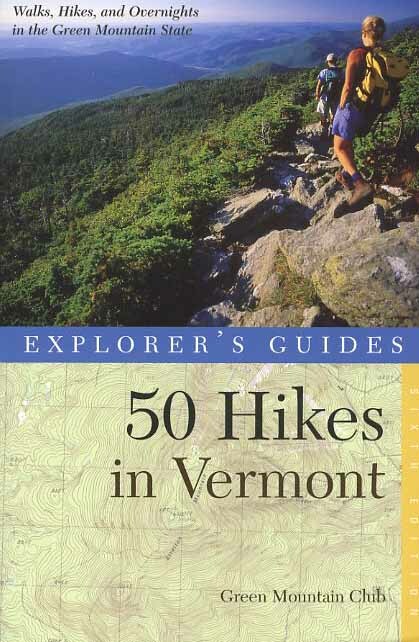 Sixth edition of this timeless hiking guide to the Green Mountain State. Includes trips to rugged peaks, remote ponds, historic ghost towns and rushing waterfalls. Softcover. 240 pp.